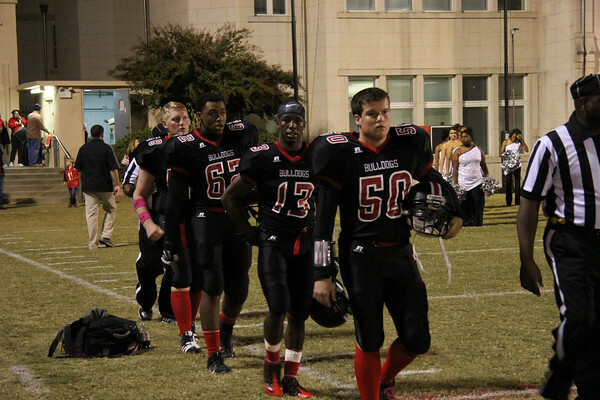 GMC Prep School football held Homecoming at Davenport Field Friday, Oct. 24. The Bulldogs lost 34-21 to a talented Lincoln County team. Senior Kristin Kuehn was named Homecoming Queen.